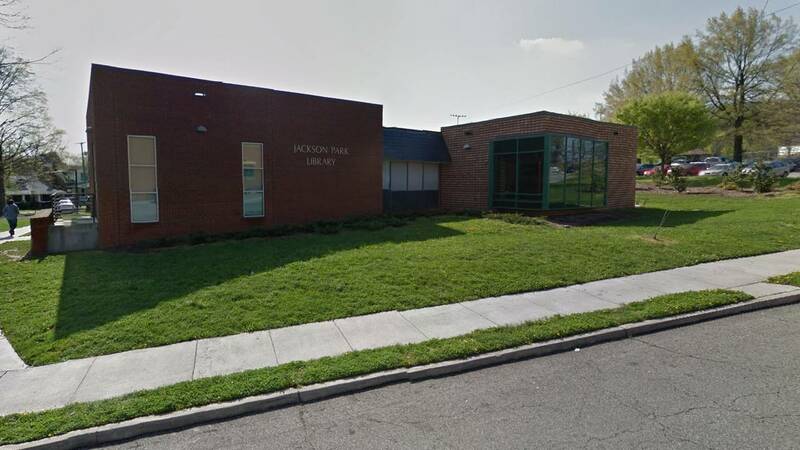 ROANOKE, Va. - Following the school board's decision to rename Stonewall Jackson Middle School, Roanoke City Council plans to drop the Jackson name from two other nearby public places. Roanoke City Council will vote Tuesday, Feb. 19, to adopt resolutions changing the name of the Jackson Park Branch Library and the name of Jackson Park. In July 2018, the Roanoke City School Board approved a name change of Stonewall Jackson Middle School to John P. Fishwick Middle School. The school is located across the street from both the library and the park. Before 1925, when the name of the middle school was established for Stonewall Jackson and then subsequently applied to the park and the branch library, the park was commonly referred to as Belmont Park, according to city council. If the vote passes, which it is expected to, the library would become Belmont Branch Library and the park would be renamed Belmont Park. "City Council action is necessary to change the names and to bring the name designations into better alignment with the city’s policy for the naming of libraries and parks, which have generally been named for the geographic/neighborhood of the areas they serve."